UFO SIGHTINGS DAILY: MASSIVE Golden UFO Orbiting EARTH. HD, Over A Mile Long! 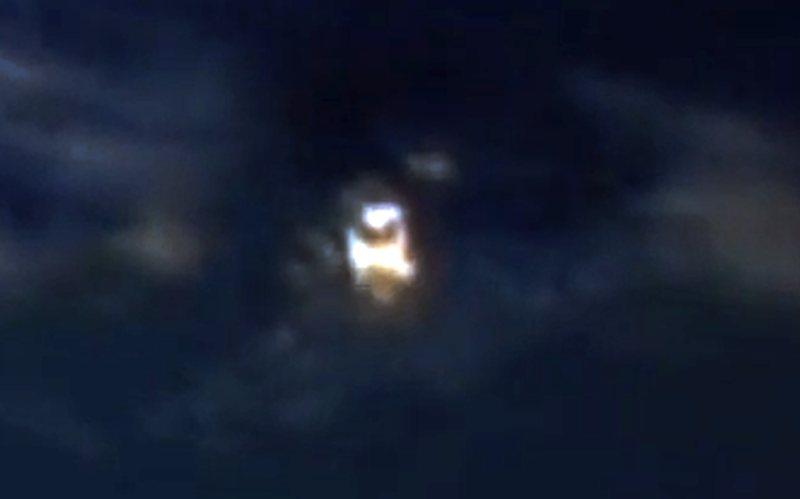 Aug 1, 2016, Video, UFO Sighting News. MASSIVE Golden UFO Orbiting EARTH. HD, Over A Mile Long! 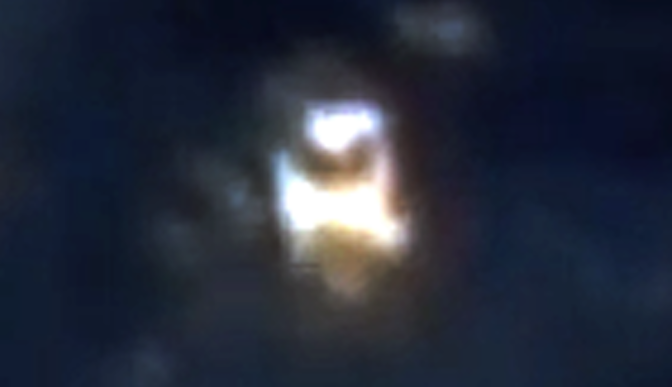 Aug 1, 2016, Video, UFO Sighting News. 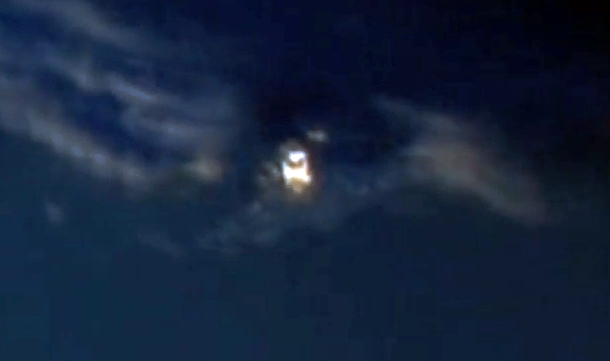 This UFO was seen on live ISS cam today and was caught by Streetcap1 of Youtube. The UFO is a totally different color that all other surroundings. There is also a dark window area which is probably the bridge of the UFO. It looks big, about 1 mile across big. This thing is just hovering up there, totally ignored by all the satellites, radar and security measures all govs have. I thought I was seeing things at first then quickly started recording. To my surprise they cut transmission ( attempt at joke ), anyway this has to be huge whatever it is. If it was a building it would be hundreds of miles long. Streetcap1.